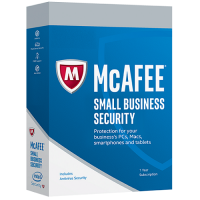 Protect Against Viruses and Malware Our powerful combination of performance, a..
Endpoint security designed for small and medium-sized businesses McAfee Endpoint P..
Advanced protection you need today that's ready for tomorrow’s threats McAfee Endpoint Thre..
What's Included? 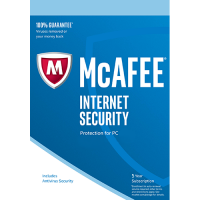 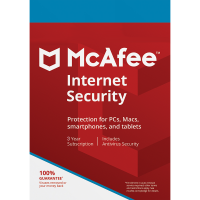 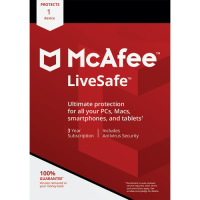 Powerful PC Protection Stay safe from Trojans, viruses, s..
McAfee LiveSafe ULTIMATE protection for your data, identity, and privacy on every ..
McAfee Mobile Security The McAfee Advantage. 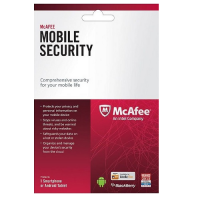 Explore everything the new mobile world ha..
McAfee Small Business Security - 1-Year / 1 PC or 1 Mac / Unlimited Mobile Devices Features ..
McAfee Small Business Security - 1-Year / 5 PC or 5 Mac / Unlimited Mobile Devices Features .. 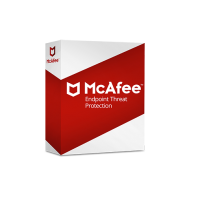 Powerful PC Protection Stay safe from Trojans, viruses, spyware, rootkits, and mor..